We all love butterflies! They are like a puff of magic flitting around the garden. Butterflies live from one week to many months, depending on the type. 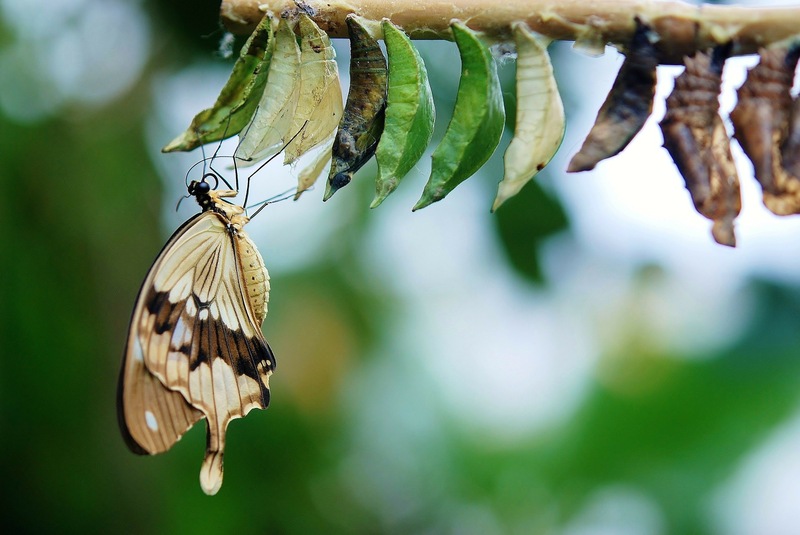 Butterflies are cold-blooded and cannot fly if the temperature dips below 55 degrees. It can take as little as two weeks to two or more years for a caterpillar to turn into a butterfly. Butterflies drink nectar from garden flowers, but they also love the sugar in rotting fruit or even Gatorade. Help feed the butterflies in your garden. Put out a plate with sliced oranges or strawberries or a splash of a sugary drink. Just be sure to use a very shallow dish to keep the butterflies safe from drowning. Spend time this year learning more about butterflies. Visit the Quilt Garden at The N.C. Arboretum (www.ncarboretum.org/) to look for butterflies. If you are in Durham, drop in at the Magic Wings Butterfly House at the Museum of Life and Science to see one of the largest butterfly houses on the East Coast (http://www.lifeandscience.org/magic-wings). 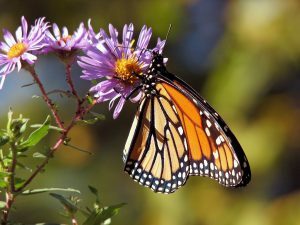 Go to Friends of the WNC Nature Center website (http://www.wildwnc.org) to learn about plans to build a butterfly garden at the WNC Nature Center. 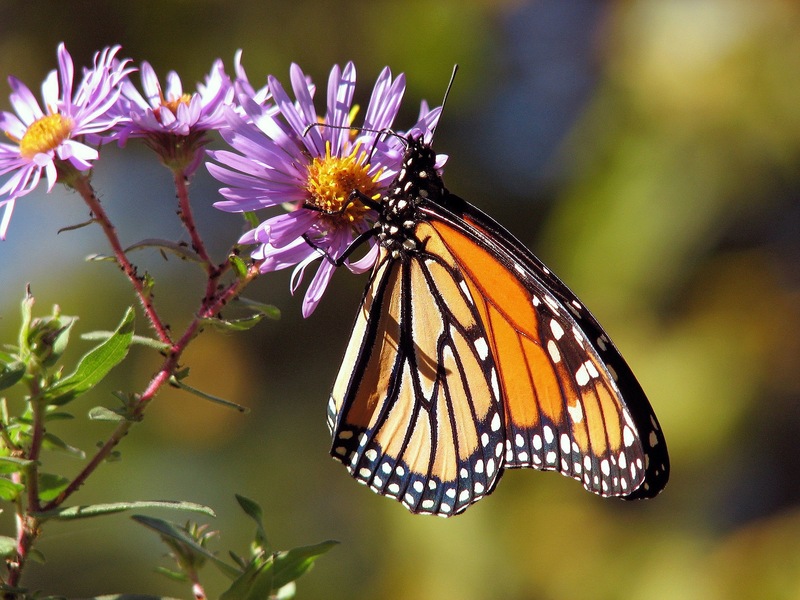 Discover ways to encourage butterflies in your own backyard at http://content.ces.ncsu.edu/butterflies-in-your-backyard. Written by Tish Szurek, Extension Master Gardener Volunteer.